Welcome to Smile Quotes. 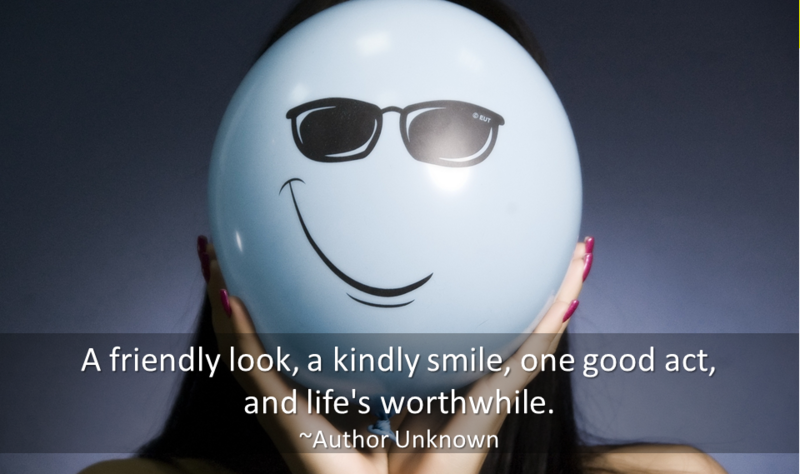 Here you will find famous quotes about smiling and smile quotations. When I take my kids out for dinner or lunch, people smile at us. ~Louis C. K.